News, views and real perspectives. STP is a new Government initiative aimed at streamlining employer payroll reporting obligations. 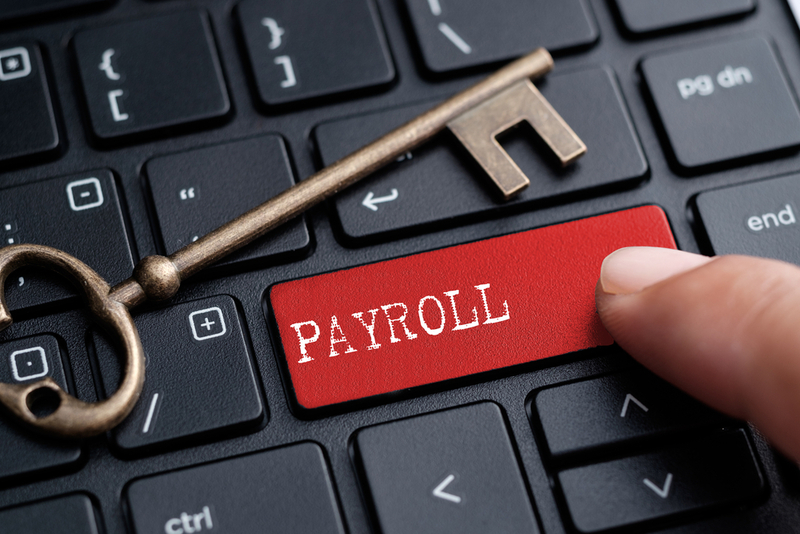 The STP regime revolutionises the way employers report payroll information to the ATO. 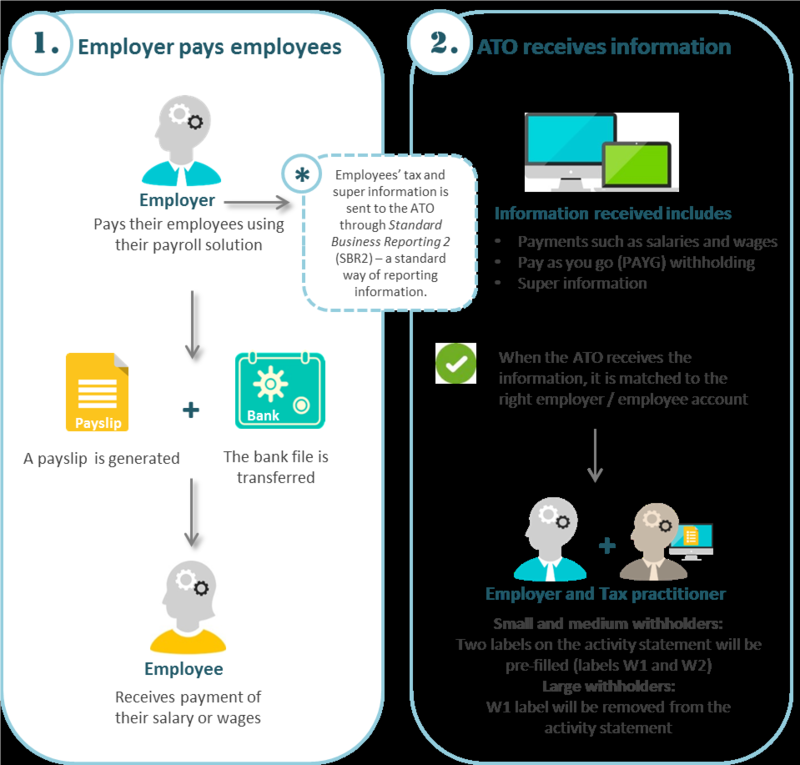 In essence, STP is a new reporting mechanism whereby each time an employer pays their employees, the employer will also send the ATO their STP data (such as salary/wages/allowances paid, and the PAYG withholding on these payments) from their payroll software. Minimising reporting errors. The ATO will be able to pre-fill employer Activity Statements (labels W1 and W2) which in turn reduces the potential for employer human error. Other factors such as access to reliable internet connections. If you have any questions about STP, please contact your PT Partners Advisor on (07) 3808 4499. Copyright © 2014 PT Partners.